Munich, April 13, 2017 – The second project management congress PM Welt was held on March 30th and InLoox was one of the three main sponsors. The event, organized by the trade publication Projekt Magazin, was fully booked and a huge success. With 440 attendees, the seats in the four parallel streams were quickly filled. In keeping with the motto "Staying on top of things?!" ("Alles im Griff?!") the speakers explored various aspects and challenges of modern project management. Apart from the evergreen topic of agile project management, the streams' focus was on multi- and portfolio-project management and complexities in projects and project environments. InLoox was one of three main sponsors of the event. The two InLoox founders Dr. Andreas Tremel and Dr. Tiziano Panico together with sales representatives Thilo Urner and Jörg Stöpel welcomed participants at the InLoox stand. Carola Moresche documented the event-sponsoring on social media. Attendees were able to see the benefits, the InLoox Outlook-integration provides, in live-demos at the InLoox stand. Those interested made good use of the many breaks between streams, but especially of the extended lunch break, to get to know the InLoox project management software solutions. Many of the conversations turned into lively exchanges about the possible application of InLoox and the integration into existing IT-infrastructure. The qualified exchanges with so many project management professionals was the highlight of the event for our team. 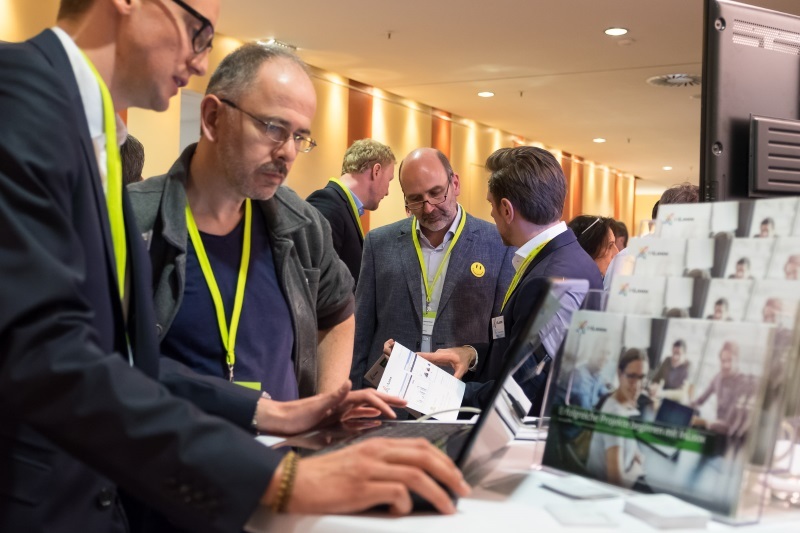 The high level of project management know-how and the attendees' often very detailed requirements on project management software were testimonial that the congress draws a top-class audience. 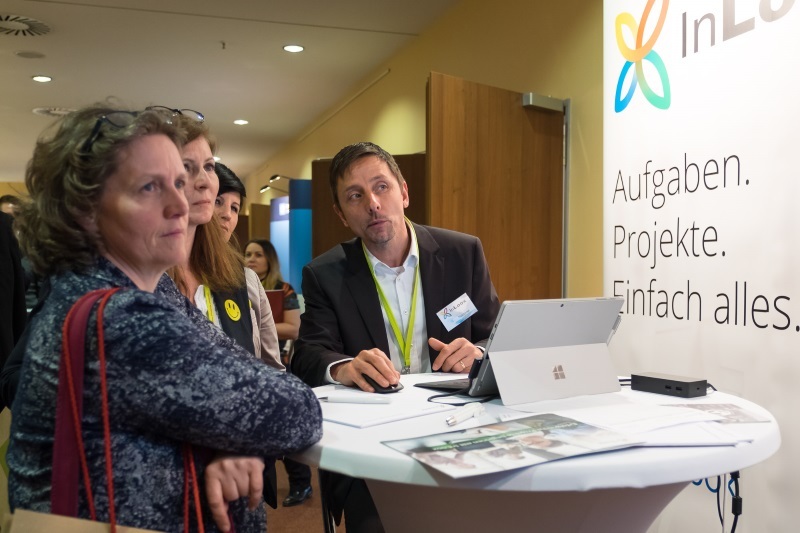 "The participants were eager to see the InLoox project management software solutions in action and we were very pleased with the high level of interest we garnered at the PM Welt 2017. We would like to thank the organizers from the Projekt Magazin for putting up such a great event. The decision to sponsor the event was definitely a good one", says Dr. Andreas Tremel about the successful day. The project management trade publication Projekt Magazin was founded by Regina Wolf-Berleb and Petra Berleb in 2000 and is the leading, German-language trade publication for project managers. Apart from basic knowledge and expert know-how it explores a far range of project management topis. Its marketplace for services and software providers features more than 100 companies and solutions. Projekt Magazin is read by more than 100.000 project management professionals monthly, 21.000 of which are subscribers. InLoox | PM Welt 2017 | Press Release • Copyright 1999-2019 © InLoox, Inc. All rights reserved.